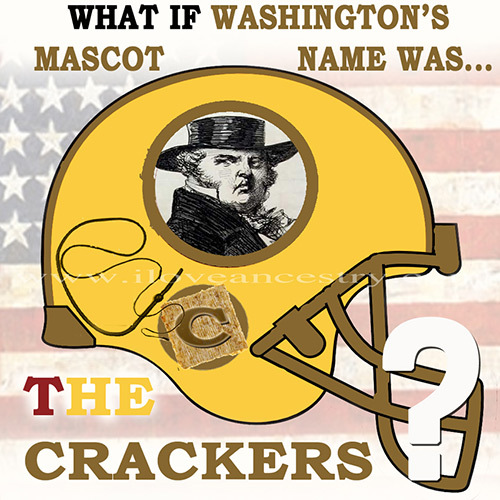 Change The Mascot Name of the NFL Washington Team! Contact your local newspapers, Radio and TV stations to speak out against the NFL Washington Redsk*ns name. 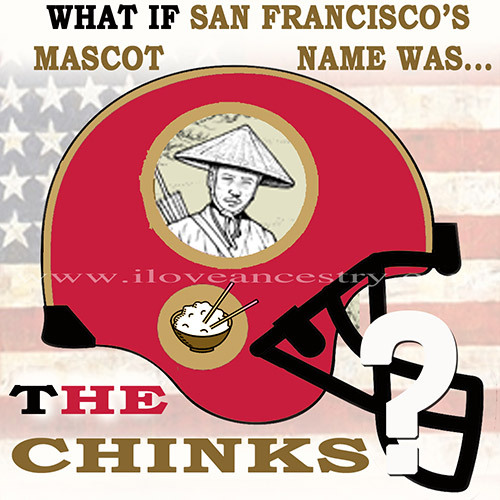 Write to NFL League Commissioner Roger Goodell and ask for the Washington franchise to change the mascot. 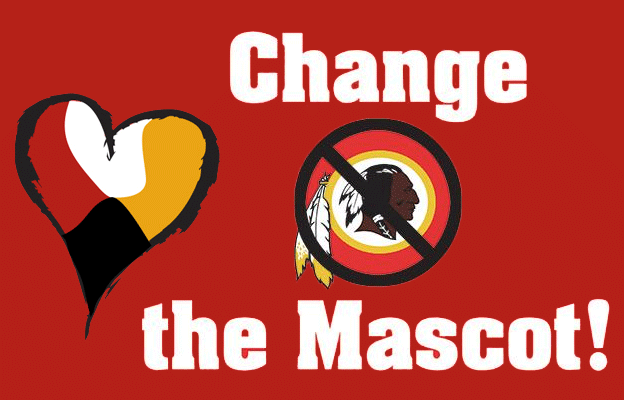 Tweet Commissioner Goodell @nflcommish with the following hashtags #ChangeTheMascot – #NotYourMascot – #ChangeTheName. 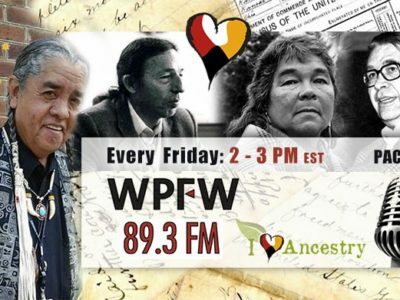 Why is The Term Redsk*ns Harmful to Native Peoples? 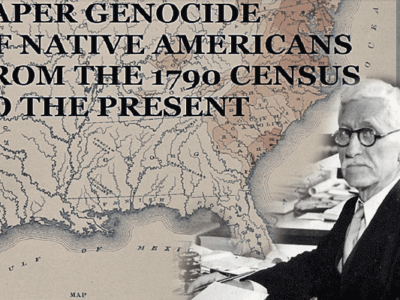 To many American Indians, the term “Redsk*ns” is associated with the barbaric practice of scalping. The record in this case is replete with evidence of bounty proclamations issued by the colonies and companies. These proclamations demonstrate that the term “Redsk*ns” had its origins in the commodification of Indian skins and body parts; these “Redsk*ns” were required as proof of Indian kill in order for bounty hunters to receive payment and these skins of genitalia (to differentiate the skins of women and children from men, in order for bounty payers to pay on a sliding scale for the exact dead Indian) were referred to as scalps (while hair from the head was referred to as top-knots). 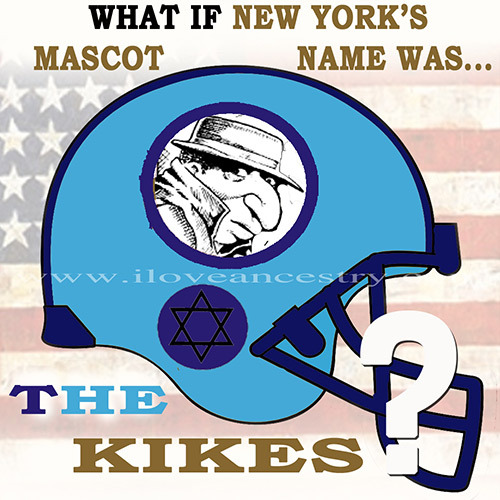 You may be forgiven for thinking that discourse surrounding the Washington DC football team is about mascots, but it isn’t. Not solely. This is not merely about a team’s name or its owner’s right to trademark it. It’s not about cherry-picked “facts”, outdated linguistic research, ego-driven pronouncements, or even Original American blood money. This is about structural violence. This is about racism and inequality, forced assimilation and cultural appropriation. This is about how images and words function as weapons of degradation within the real lives of Native people. This is about the ability to claim one’s own identity without it being negated and invalidated at every turn. This about staring down the barrel of genocide and surviving. Ultimately, this is about a very complex system of events coalescing around loss. 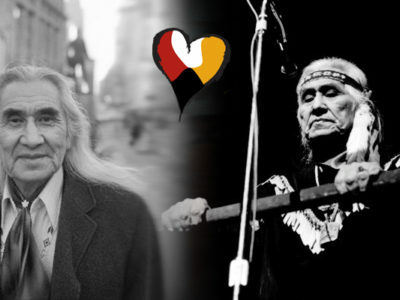 Loss of land and of language, loss of kinship and culture, loss of agency and sense of self. Loss of the right to say who we are and who we are destined to be. For successive generations, depictions not unlike those found at the center of the mascot debate have defined our people to the non-Indian world. We are continuously re-imagined by forces over which we not only lack control but over which we are denied control. And every diminution and act of micro-aggression, whether by lampoon or cultural theft, exacerbates the experience of historic trauma. They are daily papercuts that over time become gaping wounds whose flow of blood is slow to stem. And in terms of the health and wellness of our people, we are hemorrhaging. So this is why I plead with you. Please stop saying mascots are offensive. To center complaint with such a limited claim undercuts the argument and renders it much weaker than it really is. Just the word “offense” sanitizes the inherently violent nature of the symbolism embedded within mascots and the social structures that allow them to exist virtually uncontested in dominant society. It gives tacit permission to those already committed to dismissing us that we are too indulgent of our own weak feelings. These words and images are not simply offensive. 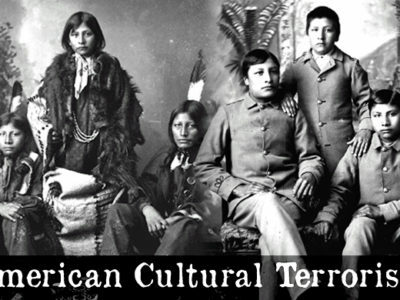 They are a celebration of ethnic cleansing, colonialism, racial superiority, and romantic nationalism. That’s more than just offensive. It’s dehumanizing. And it needs to end, starting with the DC football team and its name.